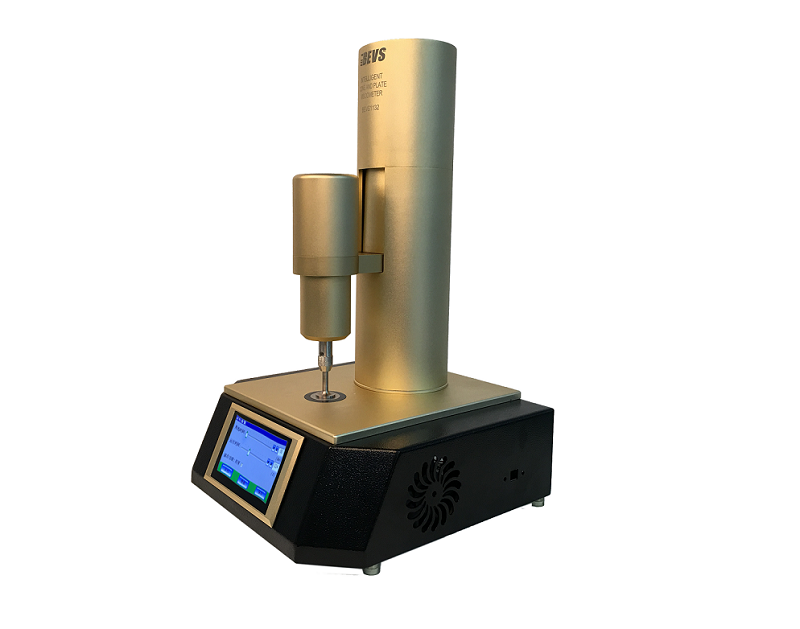 If you are looking for very accurate reading of your measurement and you can use very small amount of sample your best choice is BEVS Intelligent Cone and Plate Viscometer. Which is a highly accurate instrument that research the rheological properties of fluid products. It is a automatic viscometer with adjustable shear rate and controllable temperature. High precision DC motor and automatic lifting platform to keep the viscosity measurement becomes simpler and more accurate. If you would like to find out more please send as an email!